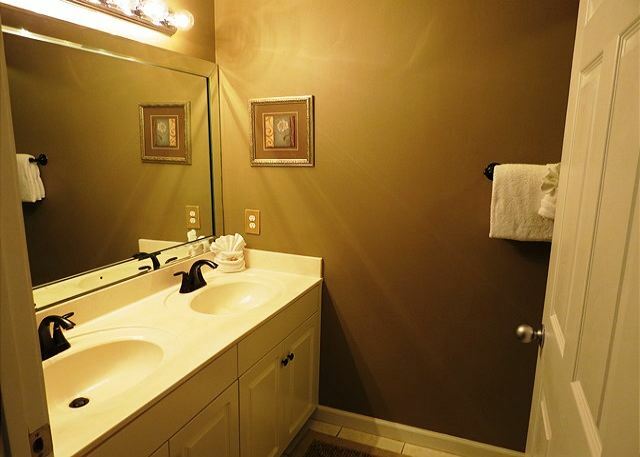 As one of the most popular resort destinations in the area, Majestic Sun has many attractive amenities. The greatest amenity though is the incredible view from your living room and balcony! 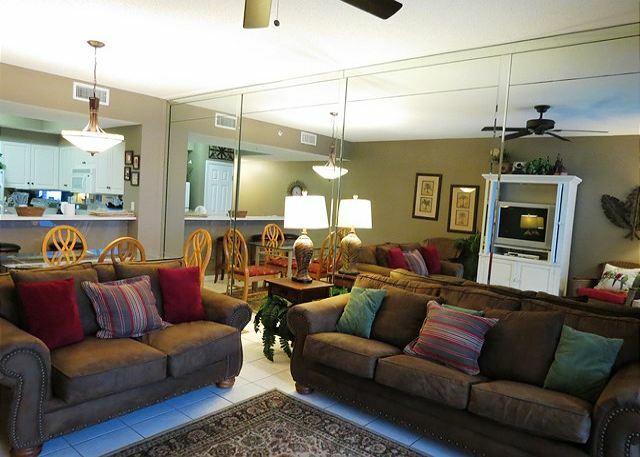 This nicely decorated unit will be a comfortable refuge after your long day at the beach. Saturday to Saturday rental during the Peak season. We loved the view, location, and golf at seascape! The pools and especially the 2 hot tubs at night in the month of December! Thank you for your review for the Majestic Sun 510B. 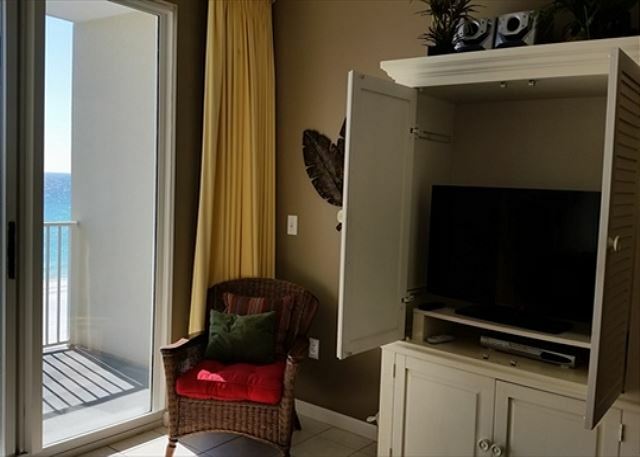 We are delighted to know that you had such a wonderful stay in this beautiful condo, and that you so appreciated the Gulf View and resort amenities! We hope to welcome you all back again soon as our guests here in beautiful Miramar Beach, FL! Thank you for sharing your review for the Majestic Sun 510B. We are delighted to know that you had a great beach vacation stay in this beautiful home and we look forward to welcoming you back soon here in beautiful Miramar Beach, FL! Thank you for sharing your review. 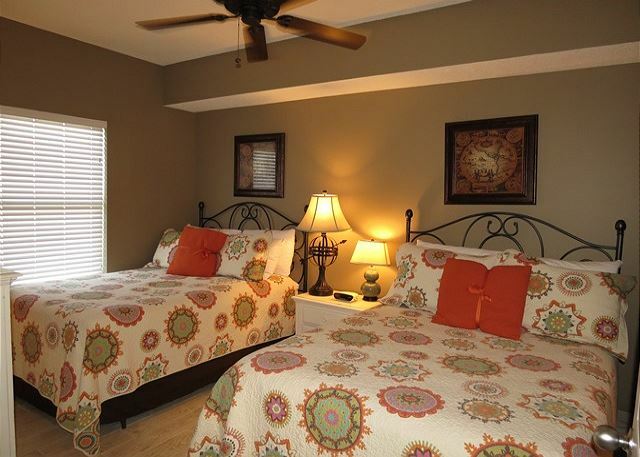 We are delighted to know that you all had such a pleasant vacation stay in this beautiful condo! We thank you for your suggestions, and we do share our guests' feedback with homeowners for them to consider when making updates. We hope to welcome you all back again soon for another wonderful beach vacation stay with us! Very good accommodations. Suggested improvement: have beach chairs available and have two more chairs to use on balcony. Would stay here again. Thank you for sharing your review and suggestions for the Majestic Sun 510B. We are delighted to hear that you had a pleasant stay in this beautiful home and we hope to welcome you back soon for another beach vacation stay with us here on the Emerald Coast! Stayed 2 months. Loved facillity, Room 510B was pretty well maintained and worked well for us. View was just what we wanted - amazing! Loved water aerobics 3 times a week. We thank you for sharing your review of your stay at the Majestic Sun 510B. We are thrilled to know that you had such a wonderful 2 months at this beautiful location, and we're so happy to know that you enjoyed the gorgeous Gulf View, and the fun amenities offered at the resort! 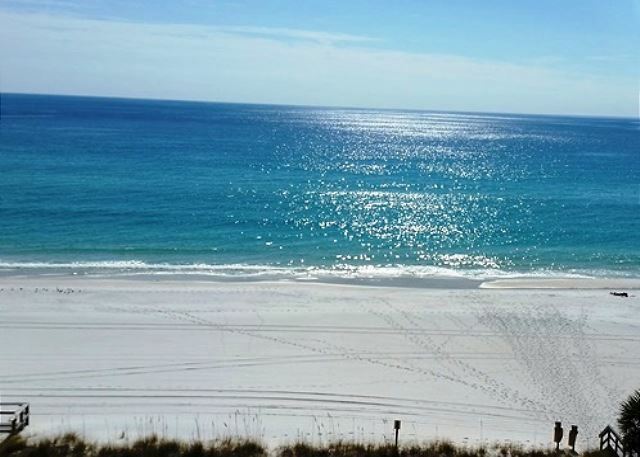 We look forward to having you stay with us again here on the Emerald Coast! Thank you for your review. We are so happy to know that you all had a great stay with us at the Majestic Sun 510B! 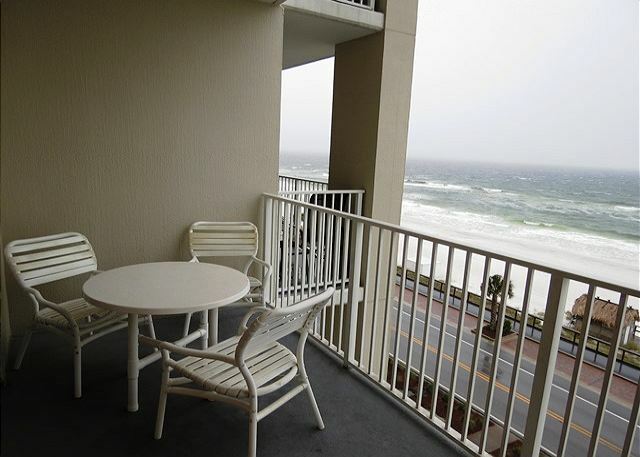 We hope to welcome you all back soon for another great beach vacation stay with us here in beautiful Miramar Beach, FL! We LOVED our condo in Majestic Sun B! It was perfect for our family of five. We have 3 teenagers and everyone had a bed. The sofa bed mattress wasn't the best but we put couch cushions under it and it worked great. If young kids sleep there it would be totally fine. We were able to cook our meals in which saved us a lot of money. (FYI: bring salt and pepper. lol we thought that would be there but it's not. Also, coffee filters.) This place was in the best location and the beach here is AMAZING! We will be back! Thank you for sharing your review for the Majestic Sun 510B. 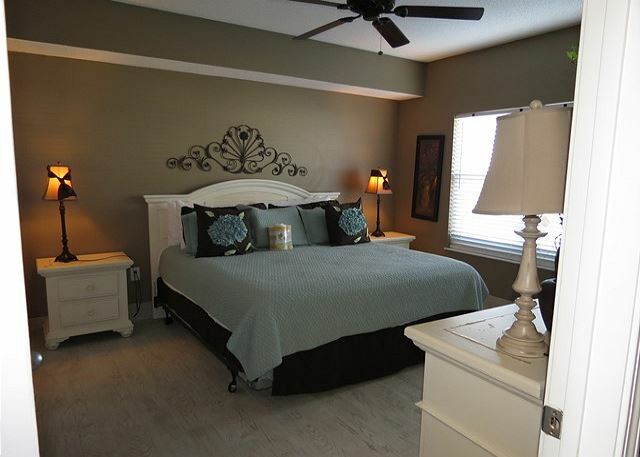 We are thrilled to know that you all had a wonderful stay with us in this beautiful home! We are glad to hear that you enjoyed this location and the gorgeous beaches! We would love to welcome you all back soon for another amazing time here in beautiful Destin, FL! 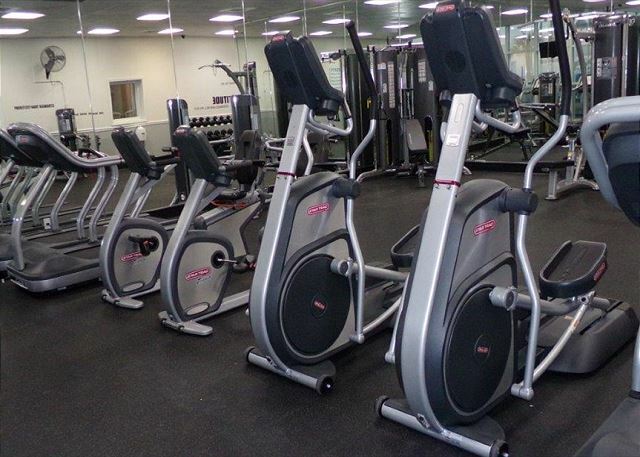 Thank you for sharing your review for the Majestic Sun 510B. We are so happy to know that you had an excellent stay with us and that you enjoyed the area. We hope to welcome you all back soon as our guests in Destin, FL! Thank you for your review. We are delighted to know that you had a wonderful stay with us at the Majestic Sun 510B, and we hope to be welcoming you back real soon as our guest in beautiful Destin, FL! We enjoyed our stay. The unit provided all items needed for a great vacay with the exception of a functioning dryer. Hence, the 4 star rating. We were fortunate enough to be here in November and did not have too many towels, etc that needed to be dried. Other than that, the stay was excellent. Thank you for sharing your review. We are so glad to know that you had a wonderful vacation stay with us in this beautiful home and that you were able to enjoy the wonderful November weather. We do hope that you let our office know of the difficulty with the dryer so that we had opportunity to remedy this for you. We are always available to our guests and happy to assist in any way possible. We hope to have you all back soon as our guests on the Emerald Coast! Our condo was very nice. Our only complaint was the renovations that were being done on the building. The grinding and sanding started around 8:00 am every morning ...so no sleeping in!! Thank you for sharing your review. We are so pleased to hear that you all enjoyed your stay at the beach in this beautiful home. We are so sorry that remodeling was being done nearby during your stay. We would be delighted to welcome you all back soon for another beach vacation! It was perfect. The Condo was perfect, the view was perfect, the staff at Harmony were perfect. Will be back here again. Thank you for sharing this kind review. We truly appreciate your kind words and we are simply delighted to know that you had a perfect vacation stay with us at the Majestic Sun #510B! We look forward to having you back soon as our guest in Destin, FL! We very much enjoyed our stay. It was clean and very pretty and the location to the beach was perfect. We would stay here again! Thank you for sharing your review. We are so pleased to hear that you all enjoyed your stay with us and we welcome you back as our guests anytime! We had a wonderful time in beautiful Destin and truly loved our condo. It was very nice and would definitely stay again. A wonderful experience! The unit was ready early and was SPOTLESS! The accommodations were very comfortable, especially the master suite. The bed provided a phenomenal rest and had high end linens. The kitchen was fully furnished and functional. The only challenge was the keyless was a little temperamental, but not having to keep track of a key was a pleasant surprise. We would definitely stay here again. Thank you for sharing your review. We are so pleased that you all enjoyed your stay with us and we would love to have you back as our guests anytime! We had a delightful time. This was our second stay here. Will be there again next summer! 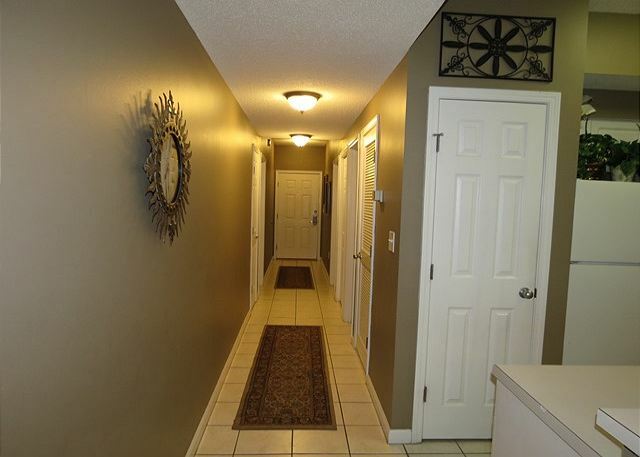 Majestic Sun was a very clean and well maintained rental property. It was very close/convenient to the beach. Great 5th floor room view of the beach. The amenities were nice (great location for walking to shopping and dining along the beach). The onsite security for the pool and property did a great job making sure only registered guests were on the property. Harmony Beach Vacation management representatives were available by phone and were very responsive to our needs. We thought the condo was beautiful.We stayed the week of 4/25/15. Description online was spot on. The balcony was great could see the dolphins in the morning. It's in a quiter area of Destin but wonderfull for just hanging on the beach or people with young children. Harmony called to check on us which was nice. Overall we had a get time condo roomy enough for the four of us and white sand beaches are awesome. I would recomend them to anyone they even got us in our condo alittle earlier than check in which was nice. Thank you for sharing your review. We are so pleased that you all enjoyed your stay with us and we hope to have you back as our guests very soon! Awesome view. Nice comfy beds. Clean. Affordable. Our stay at this particular condo was fantastic. The space was very comfortable and well appointed. We had a spectacular view of the beach from our balcony. The pool facility was exceptional. The beds were very high quality, except for the sleeper sofa, which was very uncomfortable. One word of advice to renters, while the kitchen provides all the ammenities you could need, the condo does not provide coffee filters or salt and pepper. They do provide dishwasher soap and laundry soap to get you started, as they say, but you will have to get more at the nearby Winn Dixie. It is very close by. 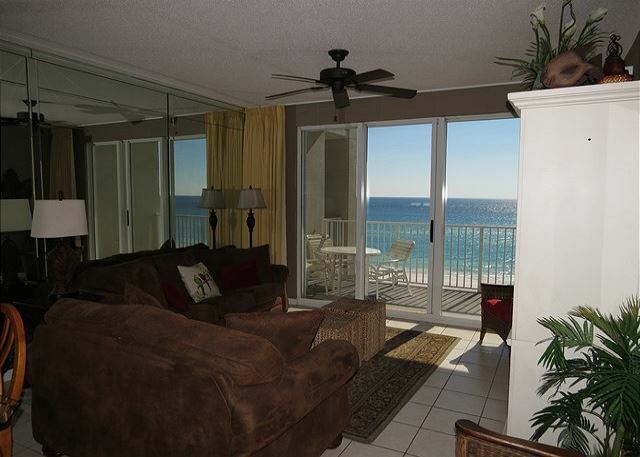 If we are ever fortunate enough to return to the Emerald Coast, we will definitely seek 510b at Majestic Sun again. Destin vacation with a view. 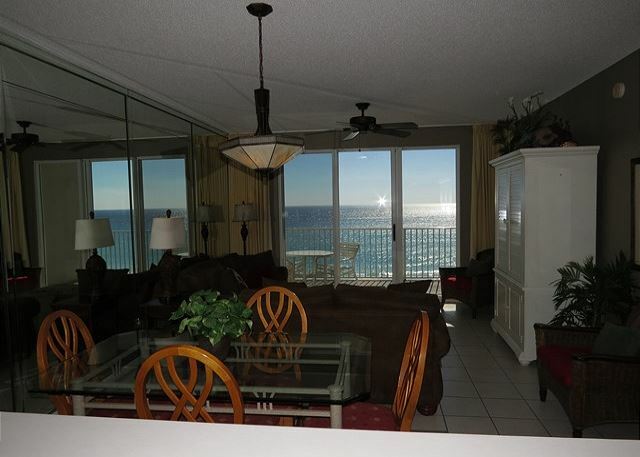 Our stay at Majestic Sun 510B in 2015 was very nice, the view of the beach and gulf is unresricted from the condo. Every thing in the condo was just like home. We liked the condo and have signed up for 2016. You can't go wrong by staying here. Great Direct Water Front View.. Living Area a bit small, but an overall quite nice unit. We enjoyed our stay, the Wine, and of course, the Birthday Cake from the Rental Management. Thanks Guys..!! Thank you for sharing your review. We're so glad you enjoyed your stay and that you enjoyed the water view and the wine! Hope to see you soon! :) Thank YOU! Thank you for sharing your review. We hope to have you back as our guests again in Destin soon! Our Condo was very clean and well equipped, we had everything we needed to get our weekend off to a great start! The complimentary wine per Harmony Beach Rentals was a very nice gesture to start our vacation off perfectly! The weather was just as accommodating and the beach view was awesome. Maintenance was called once and our needs were seen to within a couple of hours. I would use Harmony Beach Rentals again for my next visit. The pictures of the room were a bit deceiving because i was expecting a view of the pool from our balcony but it was only of the gulf. Otherwise I liked everything about our rental. Loved the restaurant that was located inside the Arial dunes condo within walking distance. I ate the Mahi Mahi Burre Balanc and it was AWESOME!!!! Amazing!!!! Will definitely be back! Thank you! We're so glad you all enjoyed your vacation and we look forward to your return to Destin! We loved the condo! It's was very nicely decorated and had everything we could need! They even left beach towels if we happen to forget ours. The pool was great and the parking was great too! They had a little shop downstairs and it was surprisingly reasonable! Picked up most of our souvenirs there! Great experience! Thank you for your review. We are so glad you all had such a great time and that you enjoyed the beach towels, pool, & great parking! We hope to have you back soon as our guests in Destin! WAS EXCELENT. IS MY 2ND TIME I RENT WITH YOU AND AGAIN WAS A VERY NICE EXPIRENCE AND TIME. I EXPECTING NEXT YEAR MAKE ANOTHER RESERVATION IF IS POSSIBLE IN A HOUSE.